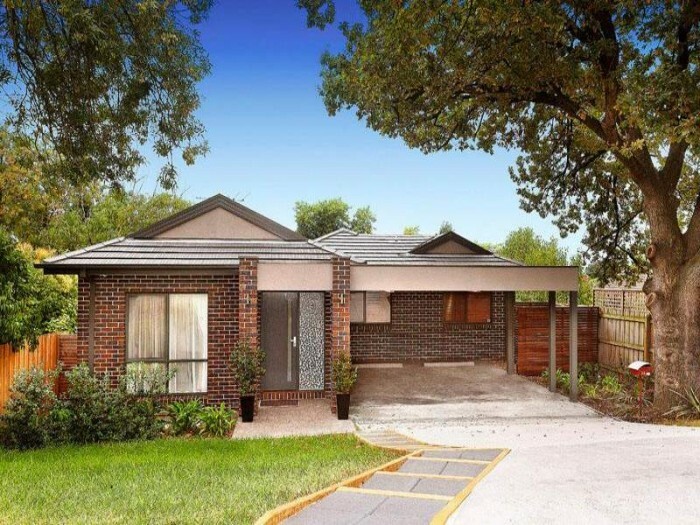 Higgins Roofing are specialists in providing new tiled roofs throughout Melbourne. 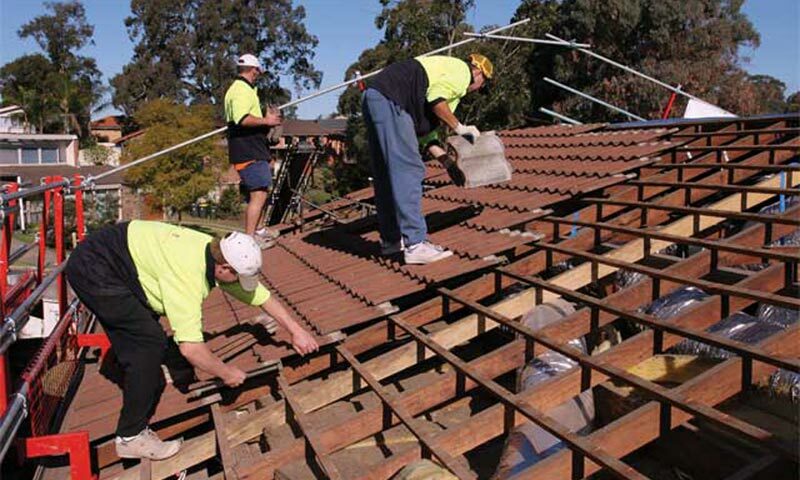 Higgins Roofing are a leading Re-Roofing specialist in Melbourne. We have over 50 years experience providing quality roof restoration services. We are experts in Concrete & Terracotta roof tiling. Higgins Roofing are specialists in installing InlineSolar™ throughout Melbourne. "I was quoted an absurd amount of money to clean & re-spray my home, luckily I gave Higgins Roofing a call.. within a day Glenn had visited my residence and provided a quote to re-roof my home in new Terracotta tiles for a price cheaper than my re-spray quote. Could not be happier with the result!" 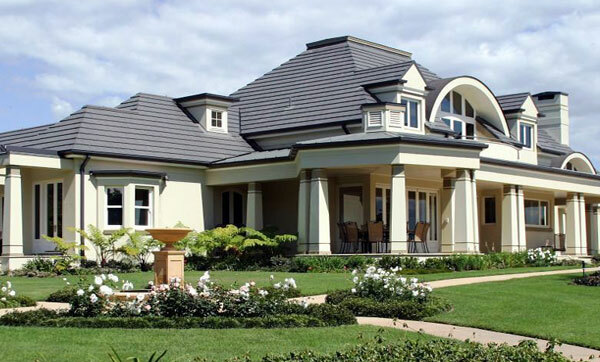 "We used Higgins Roofing when building our French Provincial family home. Our tiler Fred did a fantastic job. The whole process was faultless. 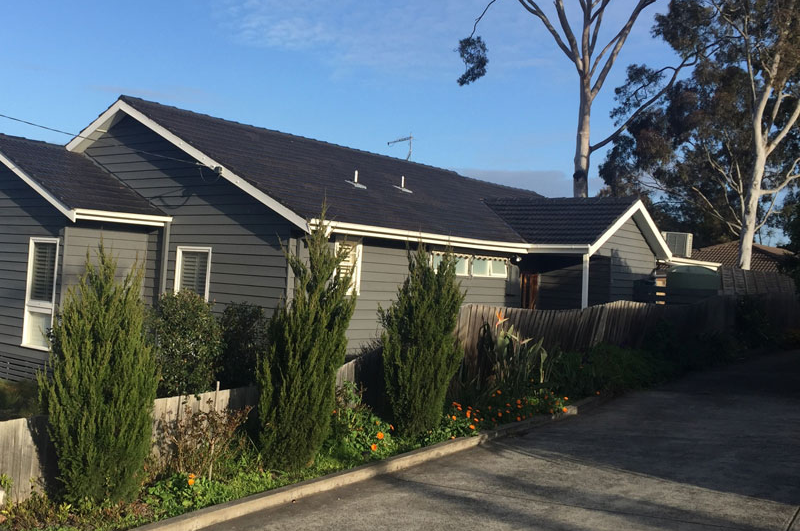 We went with the Monier Nullabor profile which came up great"
"The staff at Higgins Roofing were fantastic. Always contactable, respectable and very helpful. Would definitely recommend their services to anyone requiring a tiled roof"